Get your mates together and customized your downwinder. From couple of hours along the coast to a whole day riding, KiteWest organises all logistic for you. Downwinders provide a great sense of adventure and sight seeing. 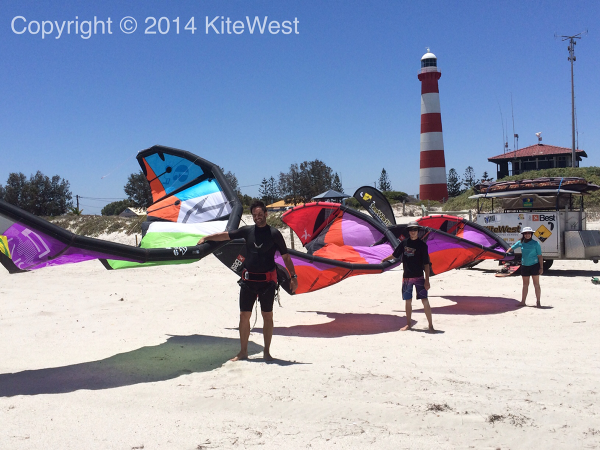 No matter what your style is, wave riding, boosting or cruising along, KiteWest guaranty a fun experience! 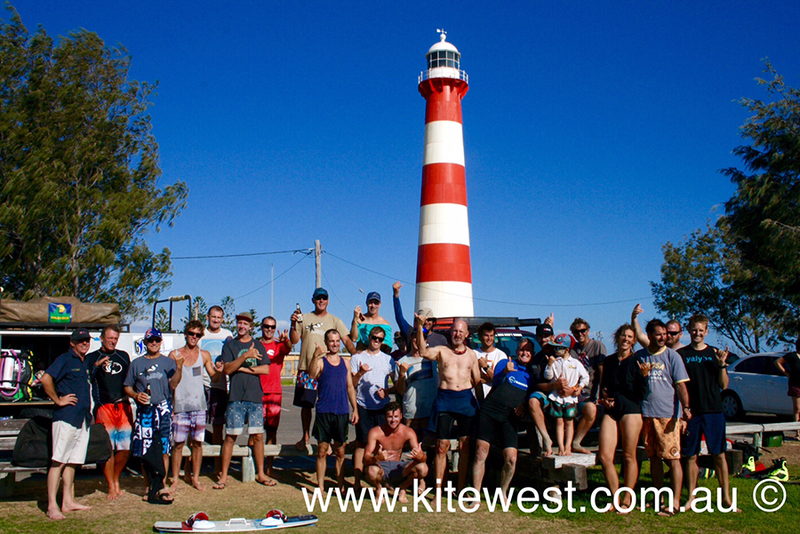 KiteWest Water Sports & Tours operates in Western Australia from October to May to enjoy amazing conditions..
At KiteWest Kitesurfing School Western Australia we follow the IKO (international Kiteboarding organization) lesson plan to ensure a high quality of teaching in a safe environment. 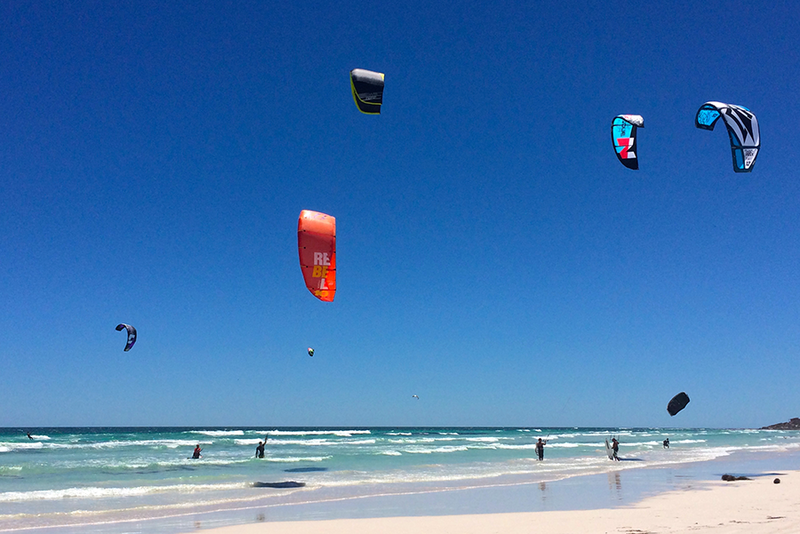 Our instructors keep up to date with the newest developments and every season we start with brand new kites to make sure you have the best start in kitesurfing possible! 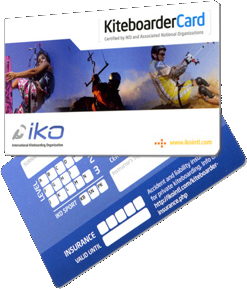 We provide you an IKO card at the end of your classes so you can rent equipment or easily follow up on classes at a different location. 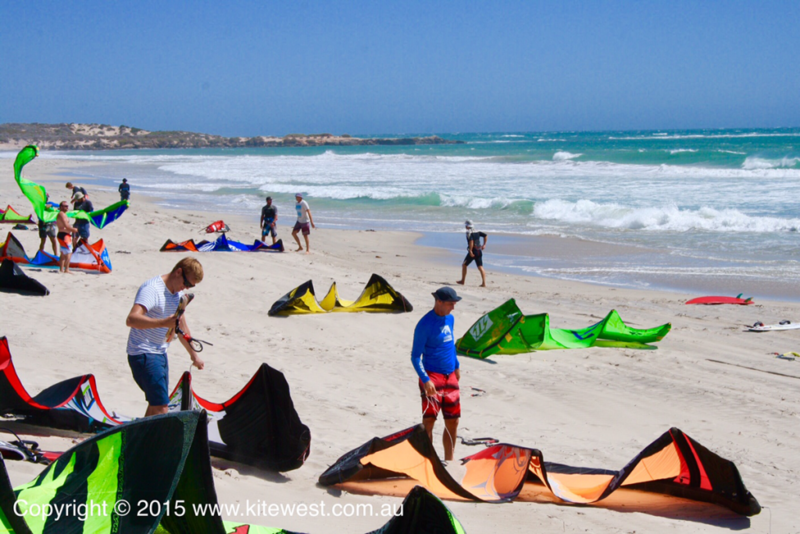 You also have access to the kiteboarder handbook. The handbook goes hand in hand with the lessons.  It has a lot of valuable information on Equipment, Weather, Tides, Safety, Riding Techniques- as well as lots of other very useful information.